NewsletterDesigner pro - With NewsletterDesigner you can create professional HTML Newsletters in your very own design, without any HTML or programming knowledge. Some News - Some News is a customized news-themed browser that delivers easy access to the major news media networks. Read some news delivered from Fox, CBS, CNN, ABC, NBC, the Nando Times, News.com, and Yahoo with ease by utilizing tabs. WizKey - Type accented and other special Unicode characters using easy to remember keyboard shortcuts. Search for Unicode characters by name, code and category using the built in Unicode Character Browser. Optionally type characters as html entities. News Headlines - OOBOX News Headlines presents information culled from approximately 10,000 news sources worldwide. You pick the item that interests you, then go directly to the site which published the account you wish to read. AnyMini C: Character Count Software - AnyMini C is automatic character count software. It is character count program for all common file formats, which supports .DOC, .RTF, .XLS, .PPT, .PPS, .HTM, .CSV, .PDF, .TXT, .ZIP and is powered by AnyCount Text Count Engine. World News Screensaver - World News Screensaver fetches the top news stories from the Internet and displays them on an Earth globe, showing you where the news is taking place. You can navigate among news articles, and press a key to launch the full story. Made by 3D Wonders. 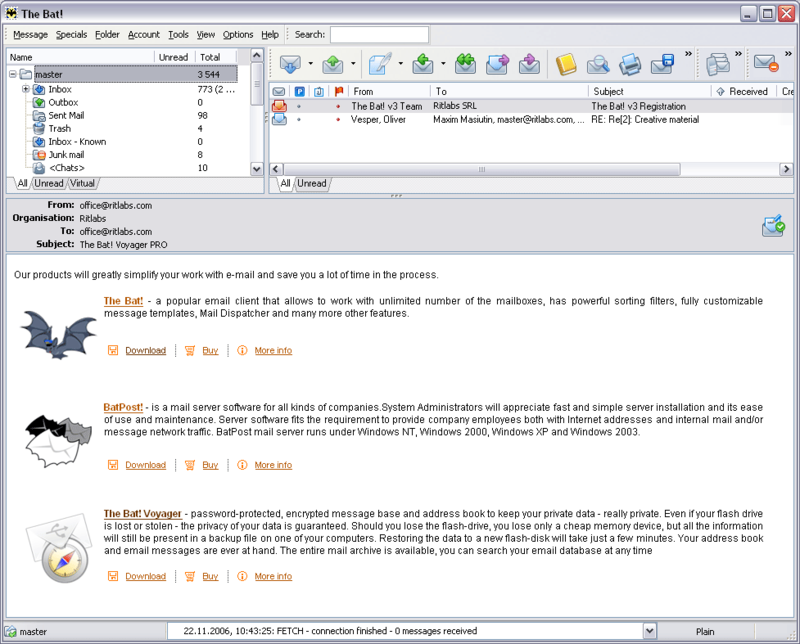 News Ticker Application Bar - News Ticker Application Bar is a software designed for continuous retrieval of news headlines through the Internet. It is simple news ticker that resides at the top or the bottom of your screen and displays news from Yahoo or MSN as a scrolling line.